A chart telling you which bases match up with which liqueur essences is available by following this link https://aussiebrewer.com.au/base-matching-chart/ Otherwise you can find it in the menu at the top of the page, Click on the sub-heading ‘brewing info’ then click on ‘Bases Matching Chart’. All the necessary information is listed, as each Liqueur has a Base Designed for it! 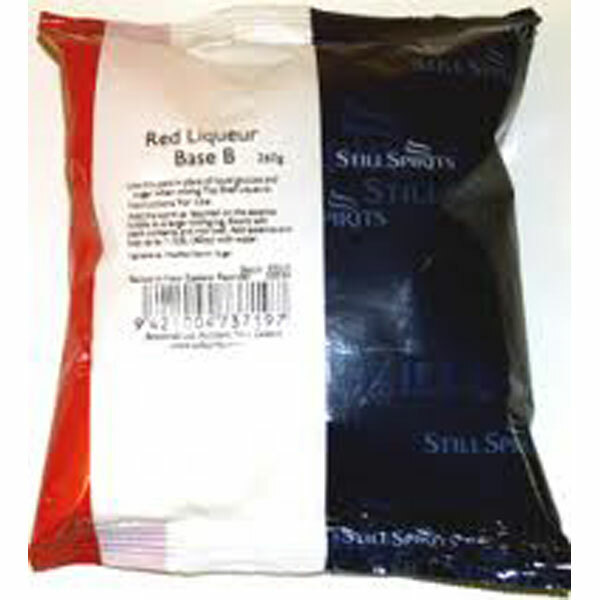 Simply Mix 1 Packet of Liqueur Base into the Required Amount of Alcohol, Stir it in, and Add you Essence! Easy As That! ONLY TO BE USE IN CONJUCTION WITH THE ICON IRISH CREAM. 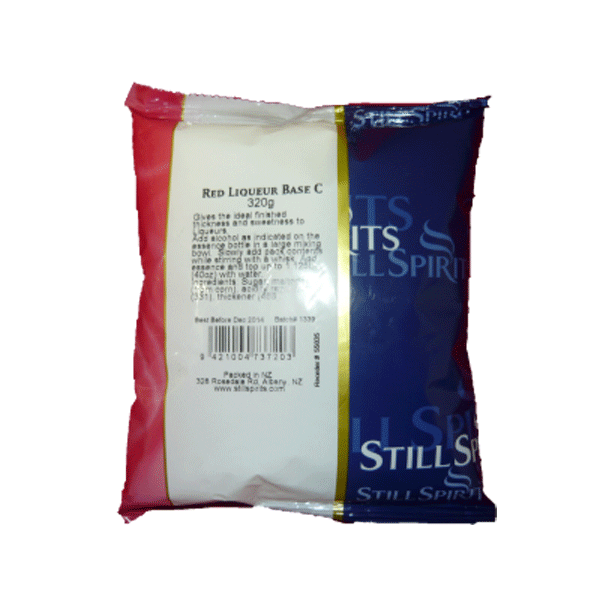 For use with Icon Irish Cream essence, to make 750ml of Irish Cream liqueur. Essencia’s ‘Cream Liqueur’ EziBase Takes the Hassle Out of making liqueurs! Simply add 500ML of Cream Liquer ‘EZiBase’, the amount of alcohol specified by your essence, then top up to 1.125L with water. 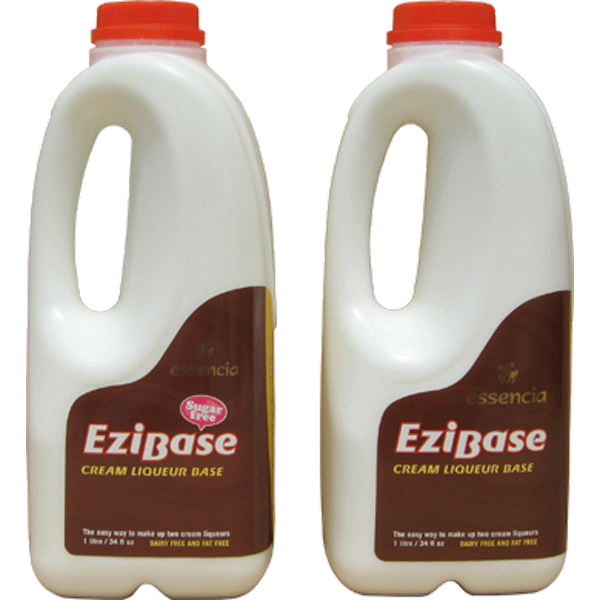 A bottle of Ezibase Cream will make up 2 x 1.125L Cream Liquers! 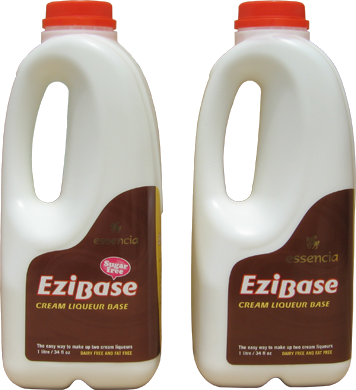 Essencia’s ‘Sugar FREE Cream Liqueur’ EziBase Takes the Hassle Out of making liqueurs! Simply add 500ML of Sugar Free Cream Liqueur ‘EZiBase’, the amount of alcohol specified by your essence, then top up to 1.125L with water. A bottle of Ezibase Sugar Free Cream will make up 2 x 1.125L Cream Liqueurs! Essencia’s ‘Liqueurs and Schnapps’ EziBase Takes the Hassle Out Of Making Liqueurs! Simply add 250-300ml of ‘Liqueurs and Schnapps’ EziBase, the amount of alcohol specified by your essence, then top up to 1.125L with water. Suitable for all Non-Cream Liqueurs and Schnapps. A Bottle Of ‘Liqueurs and Schnapps’ EziBase Makes Up To 4 x 1.125L Liqueurs! 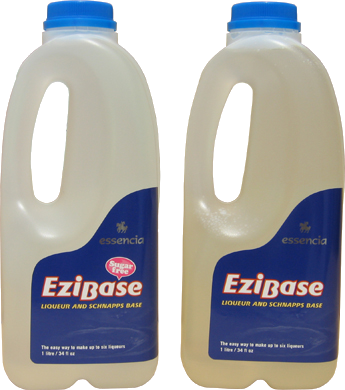 Essencia’s ‘Liqueurs and Schnapps’ Sugar FREE EziBase Takes the Hassle Out Of Making Liqueurs! 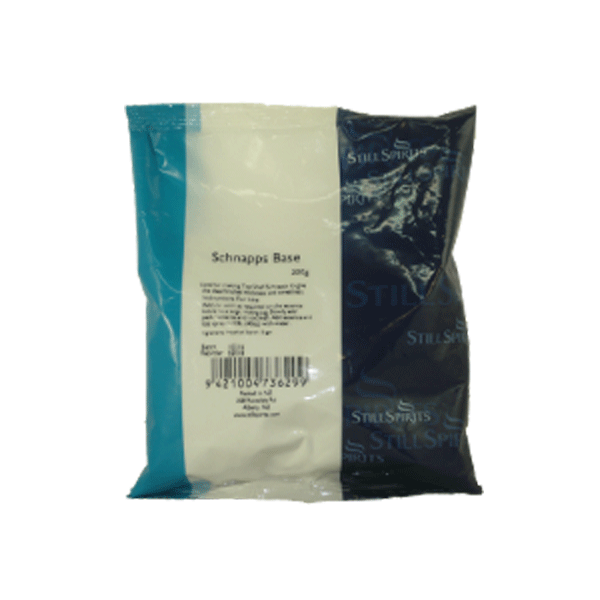 Simply add 250-300ml of ‘Liqueurs and Schnapps’ Sugar Free EziBase, the amount of alcohol specified by your essence, then top up to 1.125L with water. 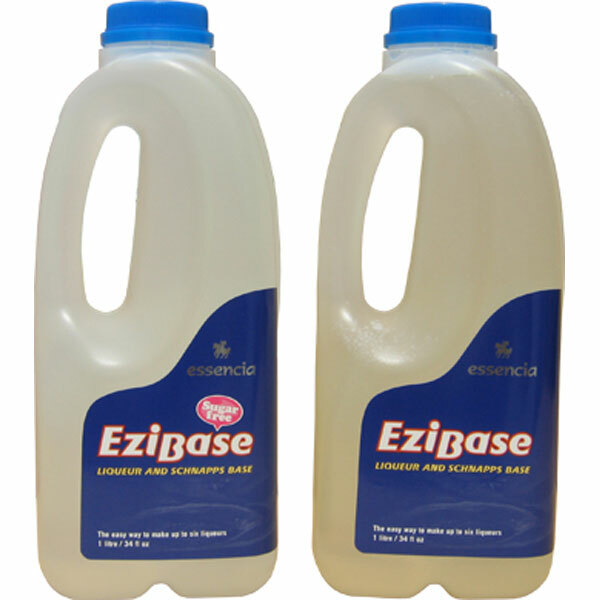 A Bottle Of ‘Liqueurs and Schnapps’ Sugar Free EziBase Makes Up To 4 x 1.125L Liqueurs! A low sweetness, thickener for liqueurs and spirits. Use appox 50mls per 750mls of alcohol to improve smoothness.